Four varieties of sugarcane plants are available and numerous cultivars. 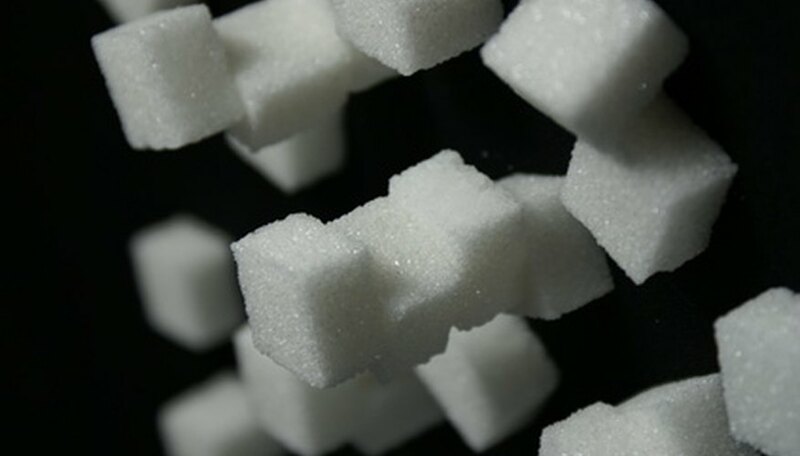 Crystal canes are used in the production of sugar across the world. 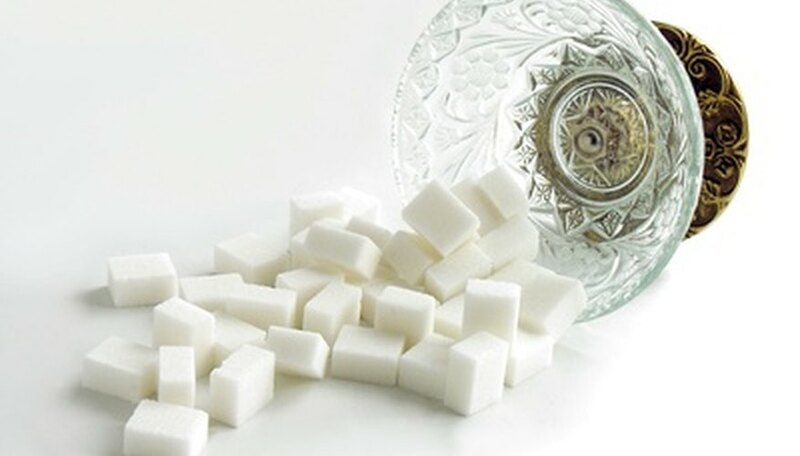 Syrup canes contain less sucrose but offer syrup that is not quickly crystallized so it can easily be used in a pure syrup capacity. The chewing sugarcane varieties have chewy, fibrous canes that can be easily chewed and are often used in syrup production. 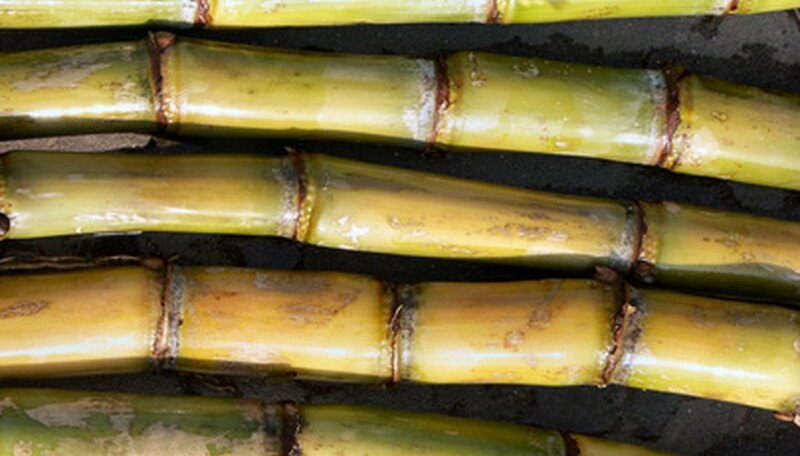 Backyard sugarcane is commonly grown by the gardener for ornamental purposes, syrup and chewing. Sugarcane is planted from August through January. The field is normally fertilized using an 8-8-8 fertilizer before planting. 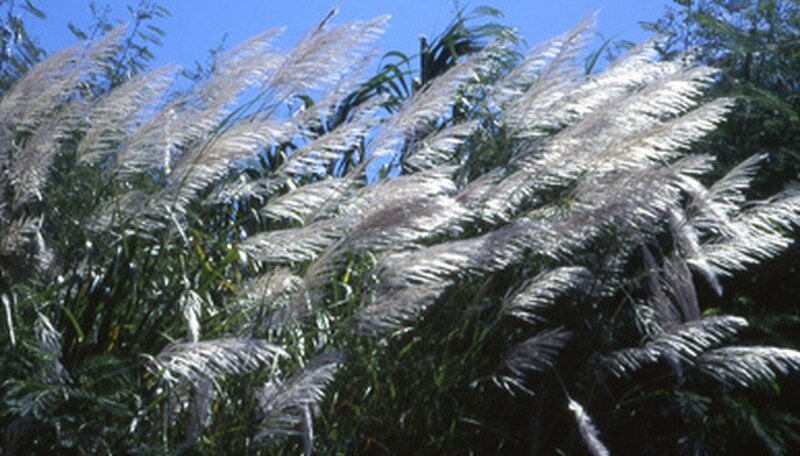 Propagation is attained by using a seed cane. A seed cane is a thick stalk of sugarcane that contains three to six buds. The canes are planted in the soil 1 to 2 inches deep. The buds will readily sprout with little or no care. Each row of sugarcane should be spaced 5 feet apart. Seeds cannot be utilized for sugarcane reproduction because they rarely grow as a clone of the parent but end up genetically different. 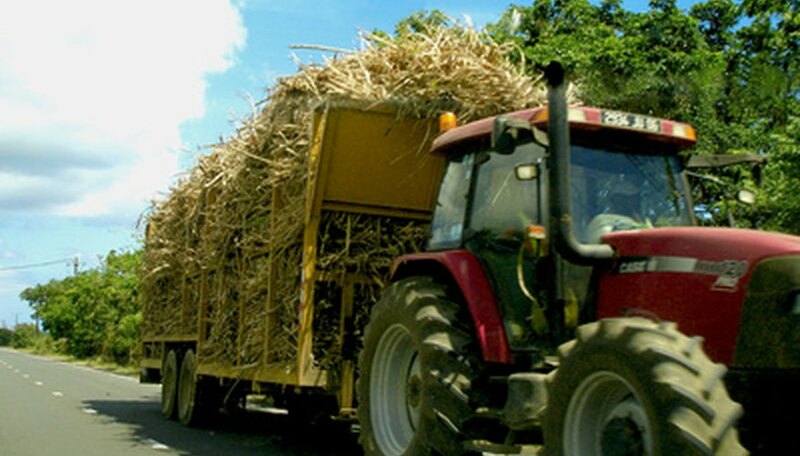 Sugarcane requires excessive amounts of water to flourish. The plants like to be moist, but do not like water-logged roots. 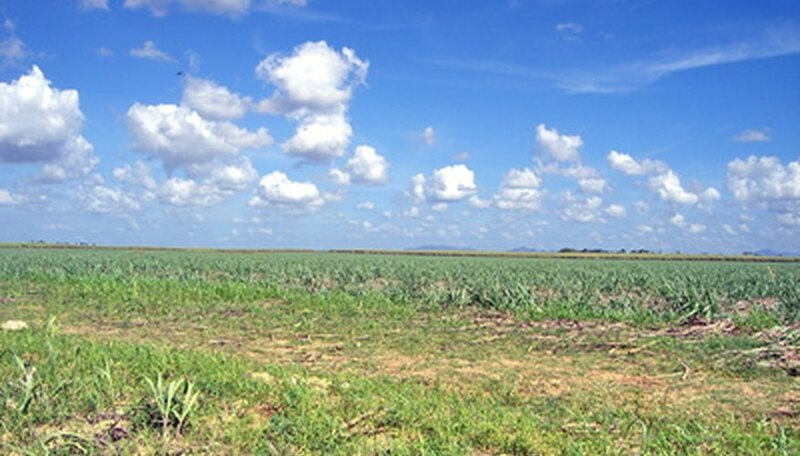 In drought, the cane fields must be watered for the cane to attain the desired growth. If the soil is nutrient-poor, the sugarcane will require fertilizer applications that make up for the the deficiencies in the soil. In the wintertime, the sugarcane plant produces tall plumes of flowers that quickly go to seed. Each flower will produce only one tiny seed. Sugarcane seeds do not germinate in the field, but are used in variety development practices to make new cultivars.